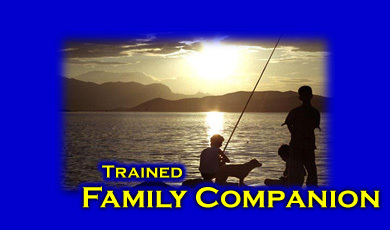 The Family Companion K9 is a well socialized and loving member of your family. Trained to an off leash level in their basic obedience, you can trust in one command control with quick enthusiastic responses. However, what truly makes our family companion K9 special is our puppy imprinting program and the custom selected trick training that we provide.